Also known as an epiretinal membrane or wrinkled retina, a macular pucker occurs when a thin layer of scar tissue forms on the surface of the retina. This thin layer of scar tissue can shrink, causing distortion or wrinkling of the retina in that macular area – the special part of the retina that gives us our clearest and sharpest vision. This wrinkling causes a decrease in your vision. Surgery is the only treatment available for this condition. Surgery is needed to gently remove the thin layer of tissue from the surface of the retina. Once the tissue is removed, the retina will gradually flatten and resume its normal position. The surgery is performed in the operating room under local anesthesia. This is usually considered an outpatient procedure. The eye is patched for the first day and removed the following day when you return to the office for a follow-up visit. There is usually little or no discomfort related to the surgery. The surgery is successful in stabilizing or improving the vision in 95% of patients. 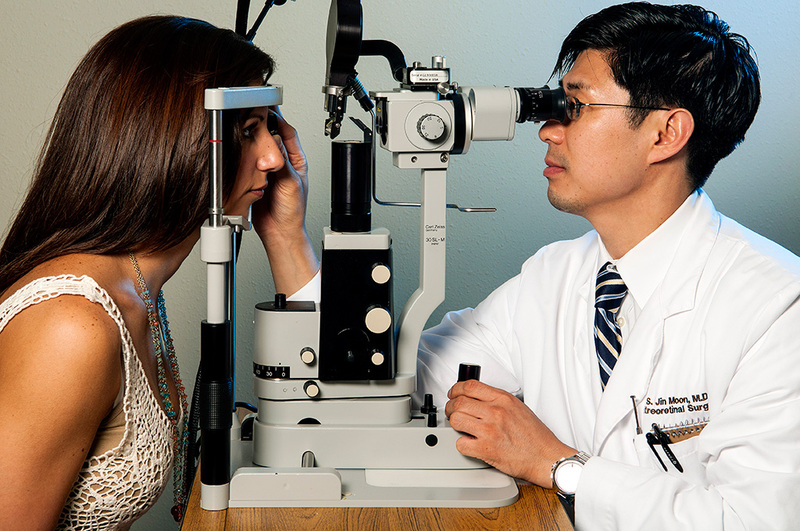 Unfortunately, about 5% of patients who have the surgery can have a decrease in their vision. Remember that it has taken many months or years for the macular pucker to cause the decrease in your vision. 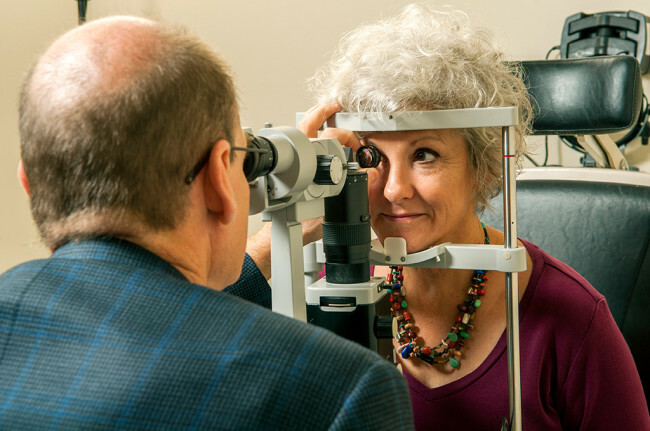 Following surgery, it can take several weeks or even months for the vision to stabilize. You can usually resume your normal activities after 1-2 weeks, but the vision may continue to improve for up to one year after surgery.